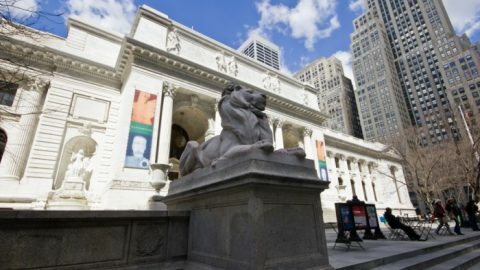 https://www.w3.org/ — 10 May, Chicago, IL, USA —The World Wide Web Consortium (W3C) and the International Digital Publishing Forum (IDPF) announced today mutual interest in combining their respective organizations to more quickly advance publishing technologies on the Open Web Platform. 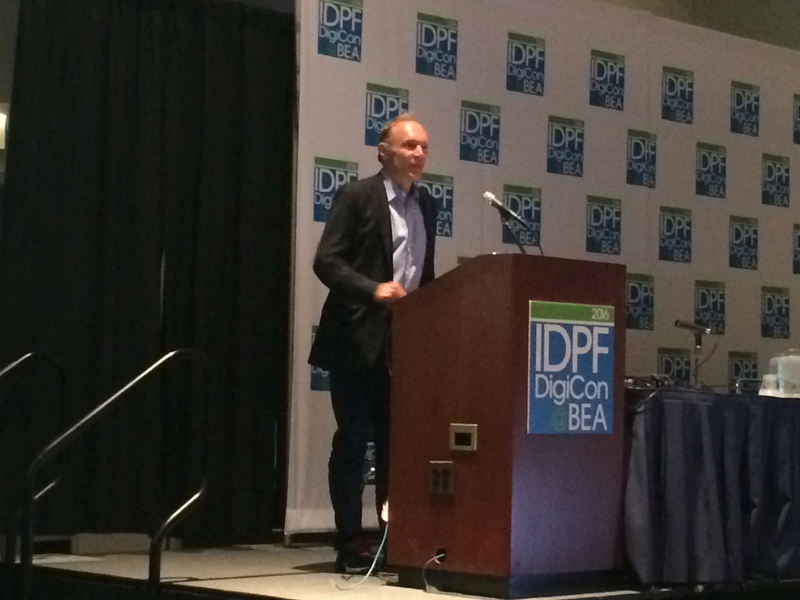 Tim Berners-Lee, Web Inventor and W3C Director, and Bill McCoy, IDPF Executive Director unveiled the plans following Berners-Lee’s keynote address at IDPF DigiCon at Book Expo America 2016 in Chicago, Illinois, USA. “Think about educational text books. The book content we know today is becoming highly interactive and accessible with links to videos and images from actual historical events and original research data. 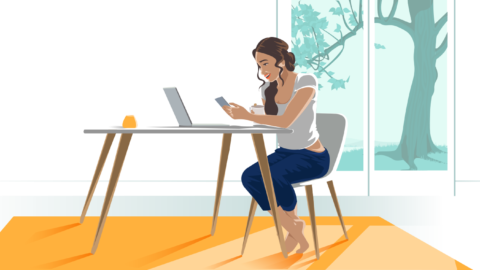 This provides greater authenticity and a more engaging learning environment for teachers and students,” Berners-Lee commented. 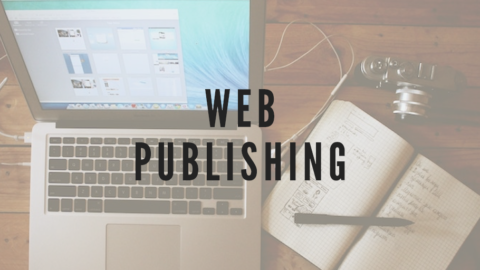 “Whether it’s EPUB content or social marketing and reader engagement, Web technologies are foundational to enabling digital content to be created, distributed globally, and viewed on any Web-enabled device as well as dedicated reading apps and eReader devices,” McCoy said. Following the announcement, representatives from W3C and IDPF explained that for three years, members from their respective communities have been collaborating to identify how the publishing industry’s technology and expertise can improve the Web, and how Web technologies can create greater opportunities for the publishing industry. 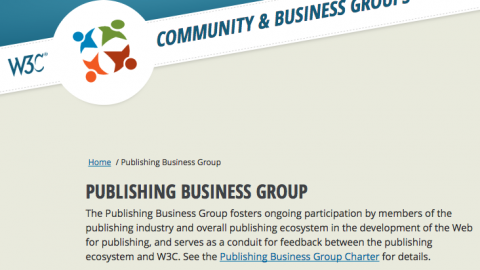 “I’m enthusiastic about the prospect of joining forces with W3C. 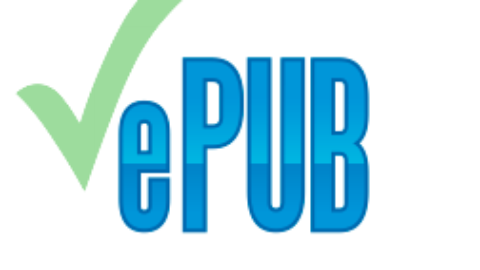 The IDPF’s track record of success in developing EPUB standards for the publishing industry will be complemented by W3C’s expertise in Web standards that enable accessible rich media,” said George Kerscher, President of the IDPF. 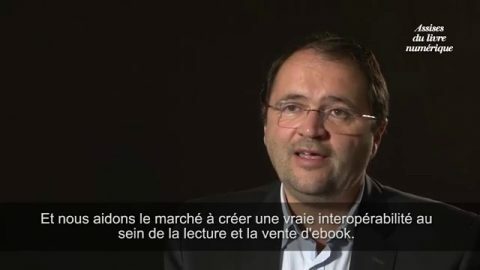 EDRLab était à 50 YEARS OF PRINTLe World Wide Web Consortium (W3C) et l’International Digital Publishing Forum (IDPF) explorent la possibilité de combiner leurs efforts.